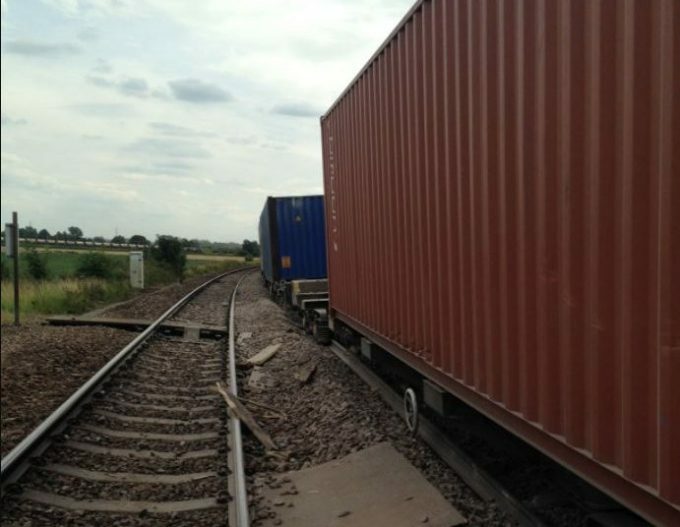 Greater Anglia has suspended all services between Bury St Edmunds and Peterborough after a freight train came off the tracks near Manea yesterday. It was the first of two UK such incidents in as many days: this morning, a passenger train was derailed just outside London Waterloo. Network Rail warned the Manea derailment could disrupt services until Saturday, while Greater Anglia confirmed that disruption would last a “number of days”. In both instances, no injuries were reported.